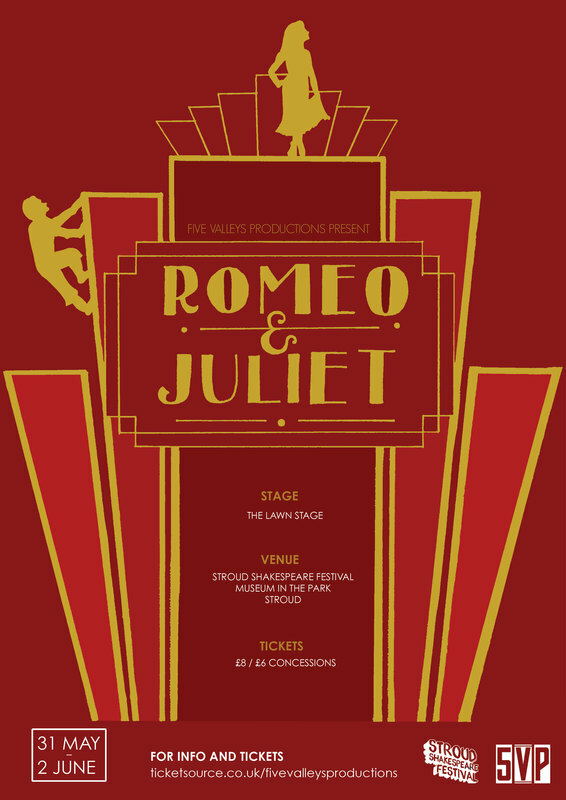 Alan directed a company of actors working in rep to perform both Romeo + Juliet and Twelfth Night at the first Stroud Shakespeare Festival in May 2018. Both shows played to sold out audiences and received tremendous support from all of the festival goers. 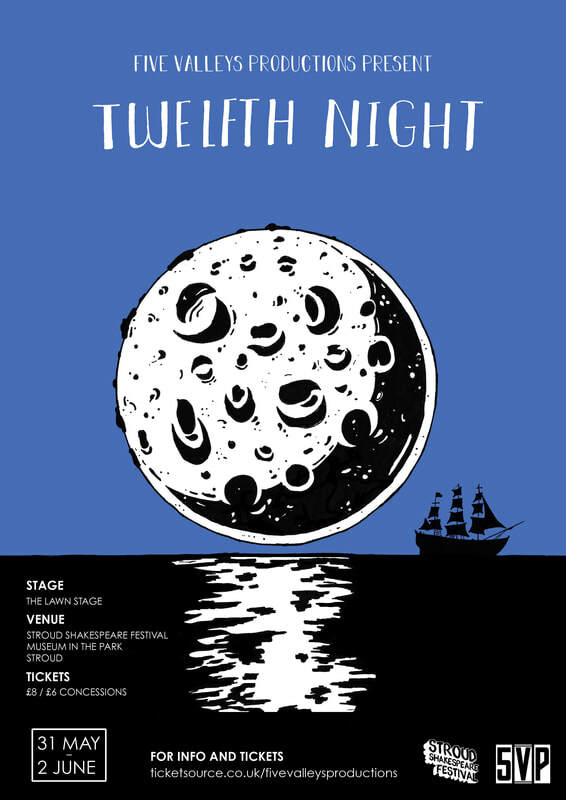 For more details visit the Stroud Shakespeare Festival website. 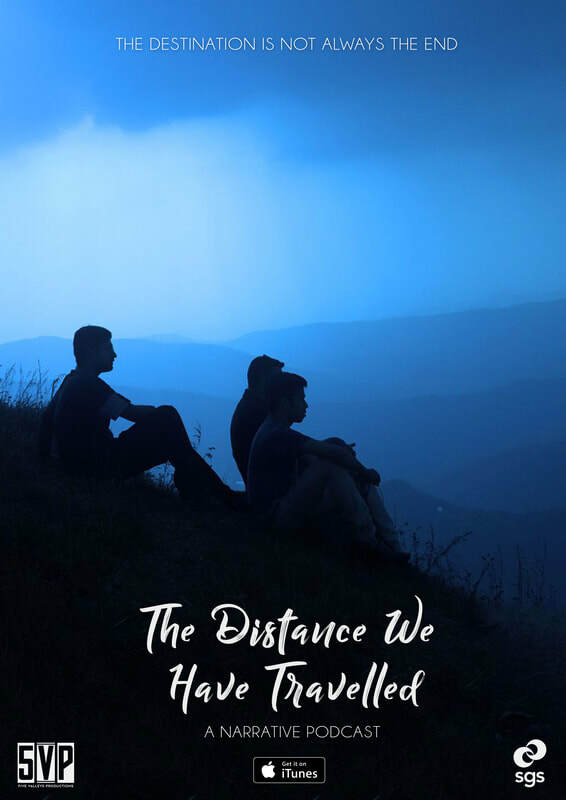 The Distance We Have Travelled is a narrative podcast based on the real life stories of refugees. Performed and written by young people, this podcast plunges listeners into some of the realities of claiming asylum in the UK. As many refugees around the world discover, the destination is not always the end. 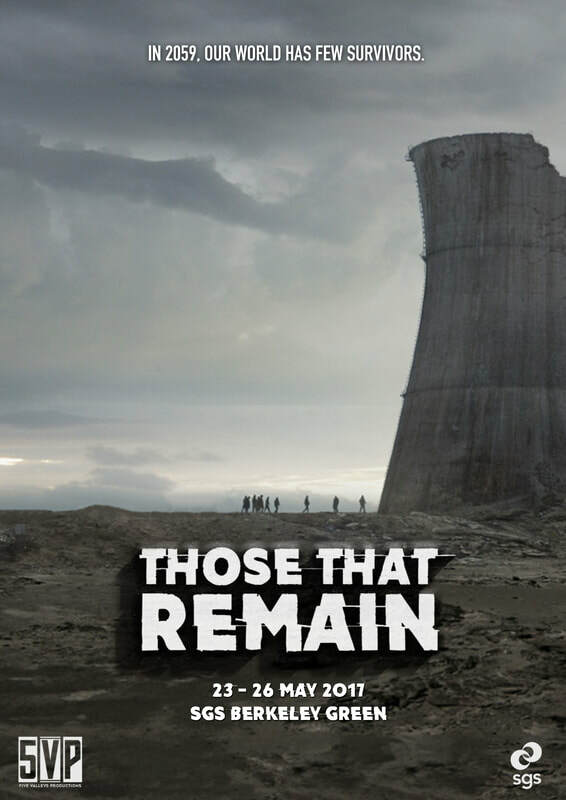 ‘Those That Remain’ was an immersive site-specific piece performed at the Berkeley Nuclear Power Station. Fusing film, music, theatre and dance, ‘Those That Remain’ created a unique space for audiences to share in the stories of the survivors of the mass destruction from nuclear fallout. 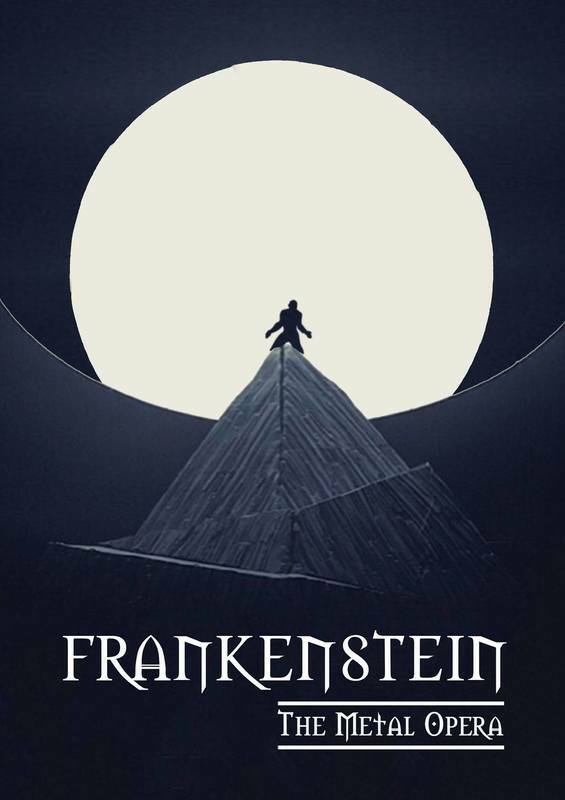 Mary Shelley's Frankenstein brought to life by the electrifying impact of live rock music. A faithful re-telling of the classic gothic novel, presented by Orpheus Studio Productions and the Lansbury Players, with a sell out run at The Space, London. When does a white lie turn dark? After a Storm tells the story of a troubled village in the 1950s, facing the issues of a post war environment. 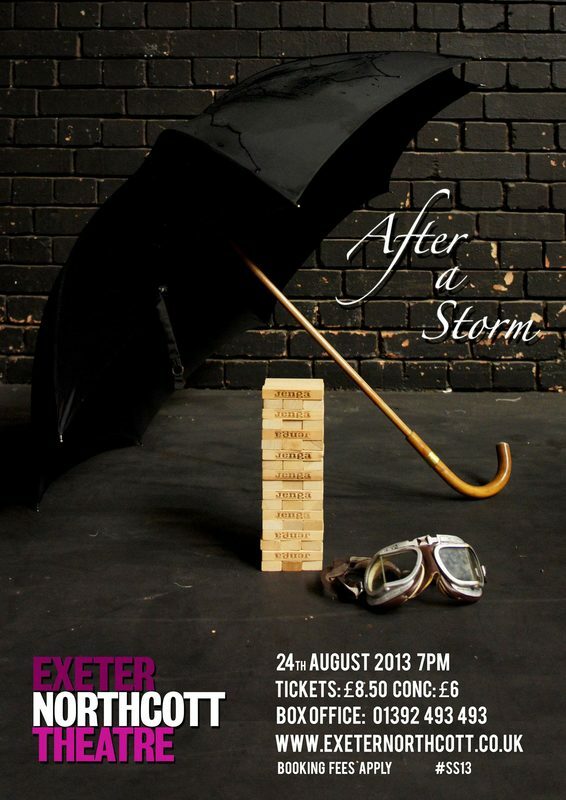 This physical theatre piece was produced in association with the Exeter Northcott.